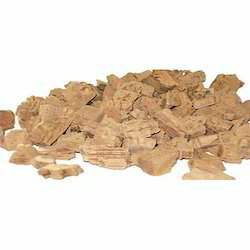 Pioneers in the industry, we offer cork wall covering 5102 tile, cork granule, granulated cork, cork granules, cork grains and broken cork from India. 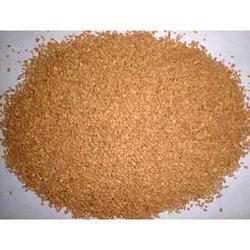 Our organization provides a wide range of Cork Granule. These products are made using the best quality materials which are purchased from reputed vendors of the market at our well-equipped infrastructure set up under the supervision of experts. In addition to this, these products are available at reasonable rates in the market. 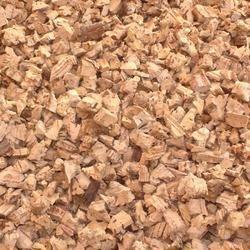 We are providing a qualitative range of Granulated Cork. Available in different packaging, this is widely used as a frictional material in brake shoes and molded clutch plates for the automotive industry. 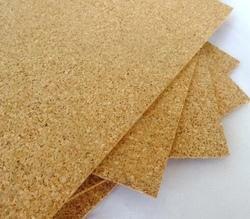 Also, these are used for preparing of composition cork sheet and rubber cork sheet. Moreover, we offer these products at very reasonable rates. In manufacturing of cricket ball and etc. 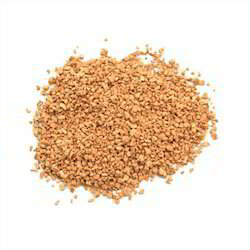 We are involved in producing an exclusive range of Cork Granules. These products are used as a frictional material in brake shoes and molded clutch plates for the automotive industry. These products are made using best quality materials and tested on various quality parameters in order to ensure their optimum quality. Apart from this, we offer these granules within a committed period of time. 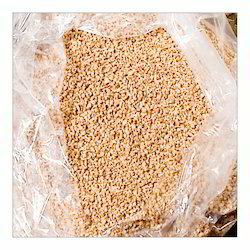 To furnish the diverse requirements of our valuable clients in the best promising manner we are engaged in offering to our clients Cork Grains. These products are prepared by our qualified teams using eco-friendly materials as per the industry norms. In addition to this, offered products are used in the variety of projects such as crafts, hobbies, gardening and available at pocket-friendly rates. 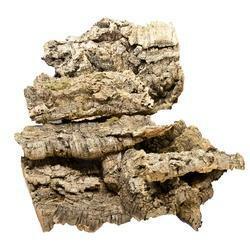 Being the repudiated names in the industry, we offer the wide range of Granulated Cork. 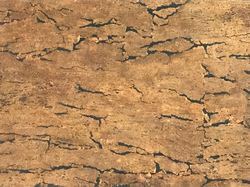 These products are produced from the cork remaining after the production of cork stoppers per set industry standards. In addition to this, a team of quality professionals checks these granules on parameters of quality before final delivery. Moreover, we offered these products at very reasonable rates. It results from the waste of cooked cork originated on the preparation of cork and the manufacturing of natural cork stoppers. You can also call it natural cork stopper waste. 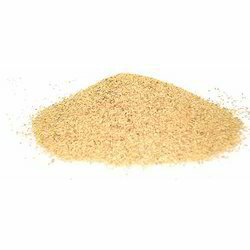 This is a basic raw material for cork granules and cork dust powder. 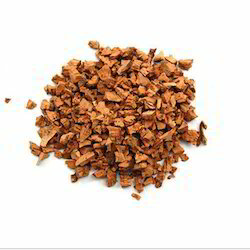 Cork granules are produced from the cork remaining after the production of cork stoppers. Grinding and sifting the cork into granules with various dimensions and densities gives the cork a wide variety of uses. The granules can range from virtual dust up to 10mm with some of the most common being 0.2/0.5mm, 0.5/1.0mm, 1.0/2.0mm, 2.0/3.0mm and 3.0/4.0mm. The densities can also vary greatly from the low density 40 kgm3 to 130 kgm3. The combination of granule sizes and densities produces a huge variety of options to suit the application. 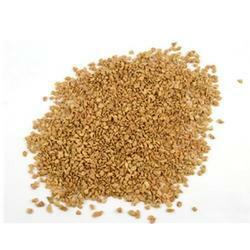 We are the leading name in the market engaged in offering a wide assortment of Cork Granule. This is available in various varieties that are natural wine cork stopper, fine grain agglomerated wine cork stopper, agglomerated wine cork stopper, and technical 1+1 wine cork stopper. These are made from specially selected corkwood, which is cut into shape, carefully checked for flaws, washed, sterilized and printed.